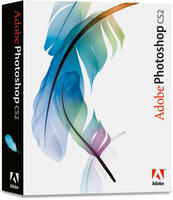 Adobe.com offers Adobe Creative Suite CS2 Standard (PC or Mac Digital Download) for Free. Note, an Adobe Member account is required. 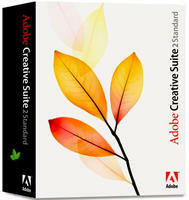 Adobe offers free downloads of its Adobe Creative Suite Premium Plus for Windows or Mac. Features/Specifications: content-aware patches, the Mercury Graphics Engine for faster performance, new and re-engineered design tools, and more. Please note that you must have an Adobe account to download this software. 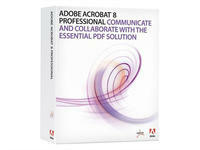 Adobe cuts an extra 80% off select education software via coupon code "SAVE80EDU". Shipping starts at $5.95, or choose download delivery to avoid shipping charges.